When seeking a new private label dog glucosamine manufacturer here in the USA, think of Matsun Nutrition. 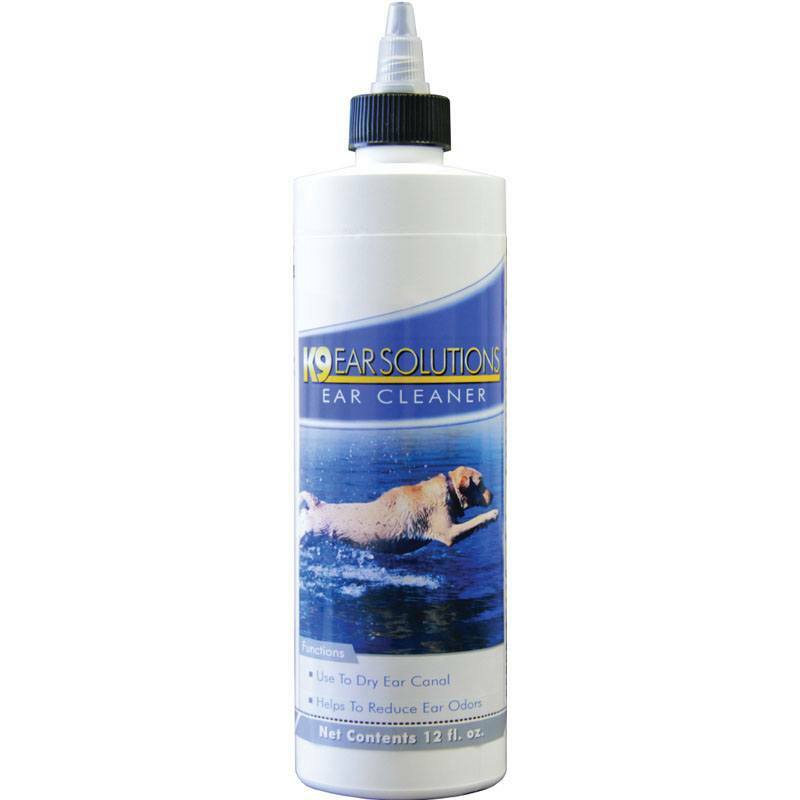 We specialize in liquid supplements for people and pets, including our top selling liquid glucosamine for dogs. 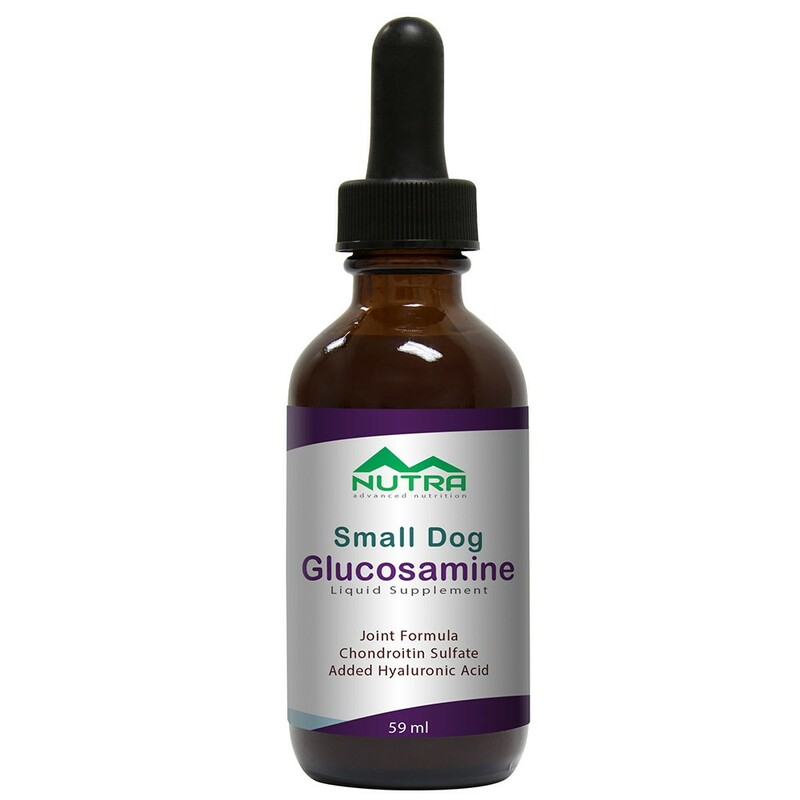 Our experienced team of formulators and sales representatives are here to provide you with the specific private label dog glucosamine formula you need. Of course, we can also manufacture a full line of private label pet supplements branded with your company name and logo. 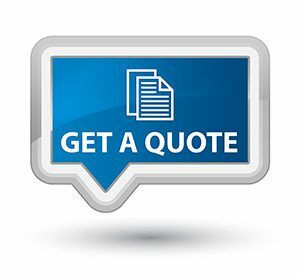 Just give us a call today. We’re always here to help! 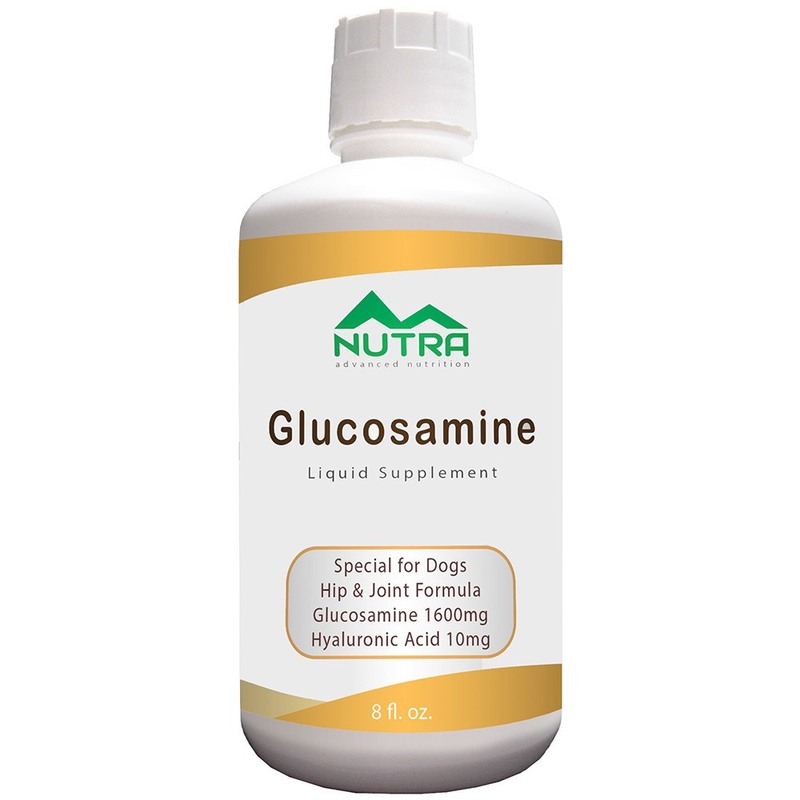 As a private label dog glucosamine manufacturer, we understand the needs of dogs of all ages. For older or larger dogs, you may want to consider an extra strength glucosamine supplement. Also good for multiple dog households. Matsun Nutrition has been a dog liquid glucosamine manufacturer for over 20 years, including private label dog, cat and pet supplement manufacturing experience. We are a full-service contract manufacturer and able to provide just about any pet supplement formulation you man need. 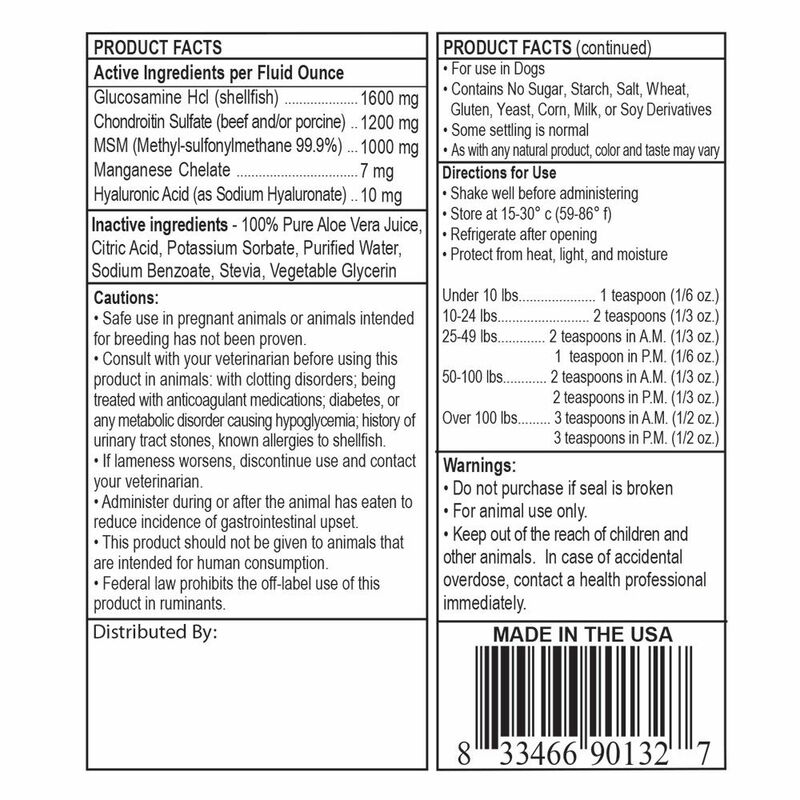 We can supply private labeling for stock dog liquid glucosamine supplements we have on hand, in addition to specific custom liquid supplement formulations you may need. 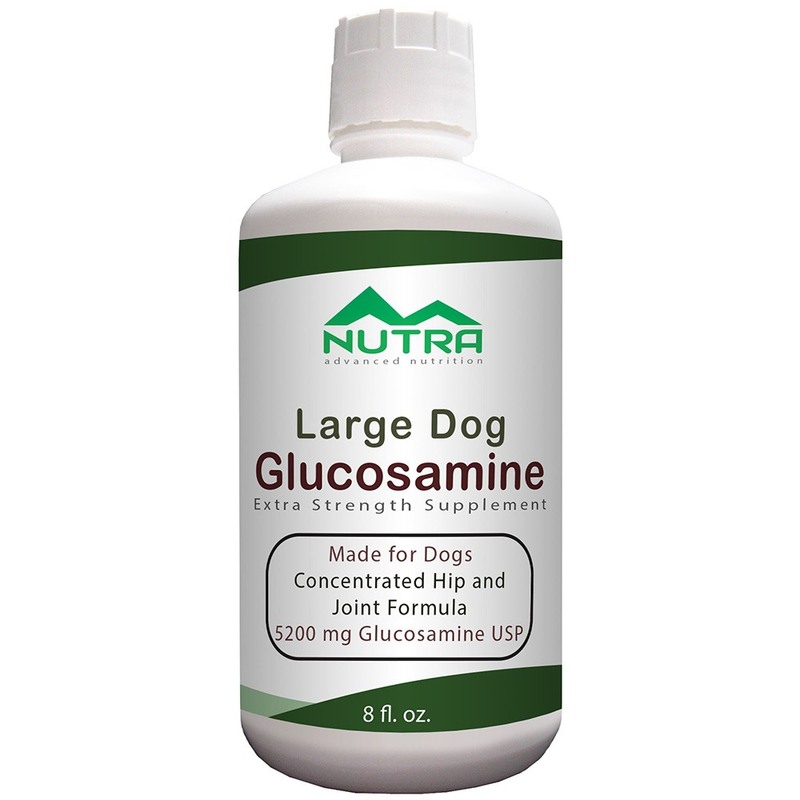 One of our best and most powerful private label dog glucosamine formulas yet! 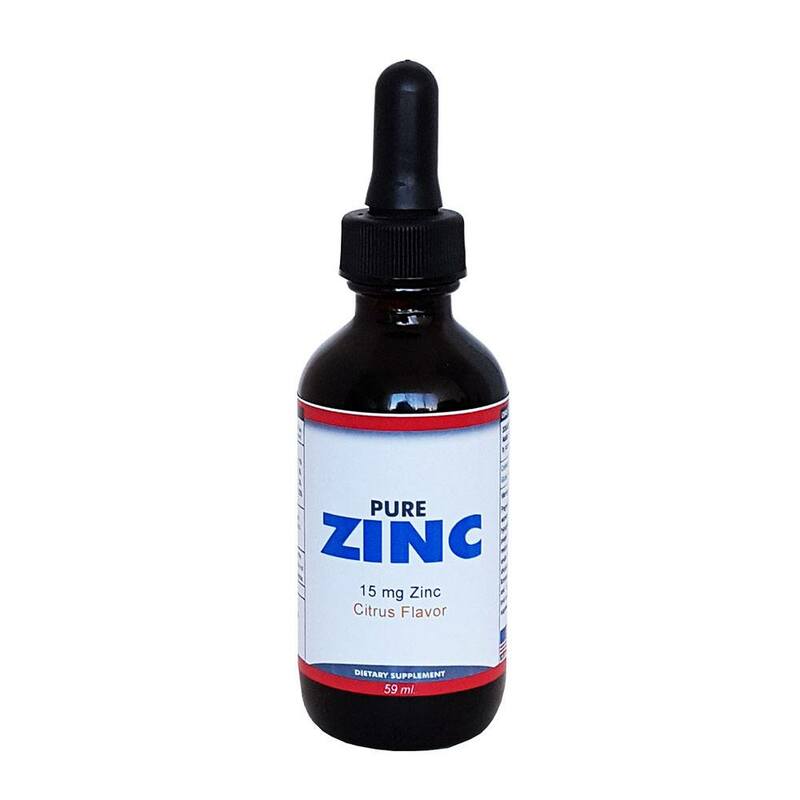 Includes 5200 mg of Glucosamine Hcl and sulfate forms per serving. Contains a colossal 100 mg of Hyaluronic Acid, 1000 mg of Opti-MSM®, and 1000 mg of Chondroitin in each serving. 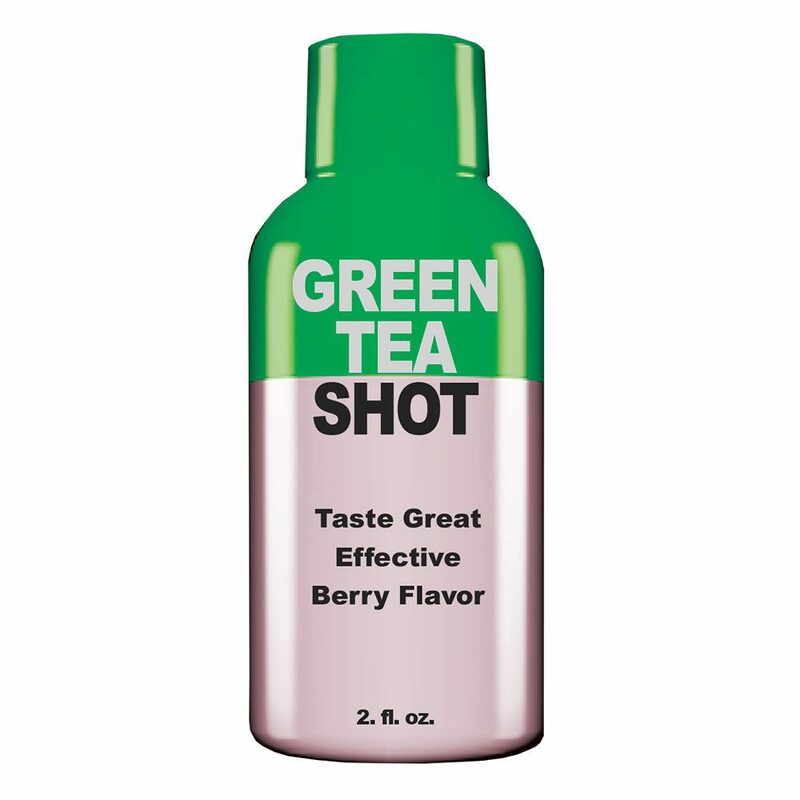 Also, this contains exceptionally high doses of the most widely used joint ingredients available in one product. 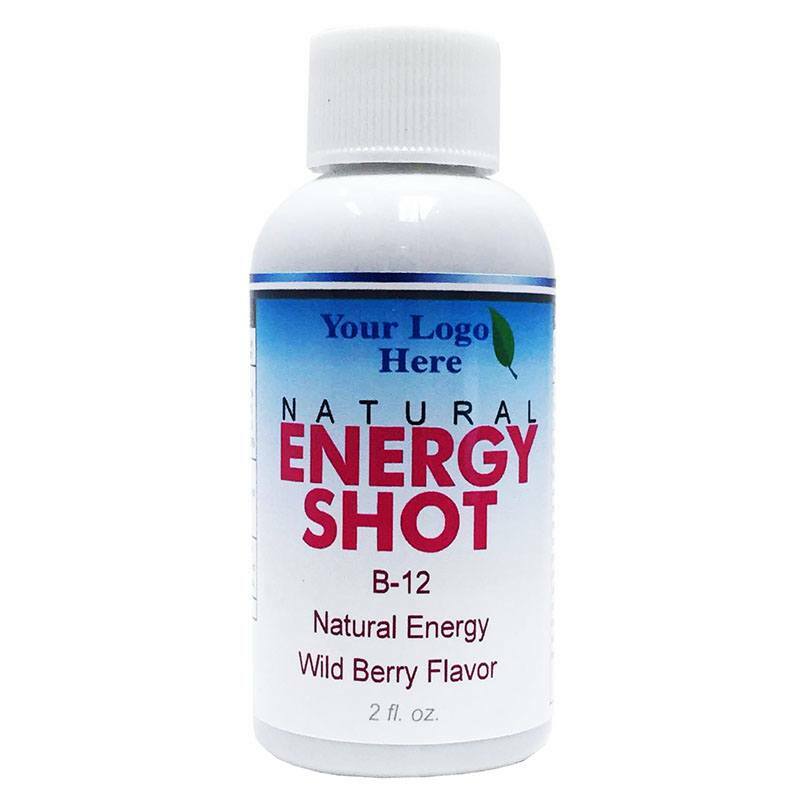 It contains a comprehensive blend of natural, cutting-edge support ingredients to further enhance its effectiveness. These ingredients include Aquamin® Algae mineral blend, enzyme support from Bromelain, antioxidant support from grape seed extract and Boswellia. Our extra strength canine liquid glucosamine supplement is recommended for all dogs, especially large dogs or multiple dog households. One bottle will last a large dog over 2 months! Available in organic beef flavor. Matsun Nutrition strictly complies with FDA guidelines for pet and animal liquid vitamin and supplement manufacturers. We are a cGMP certified facility. We pride ourselves in running a clean and compliant facility which allows our clients to feel confident in our ability to provide an excellent product. 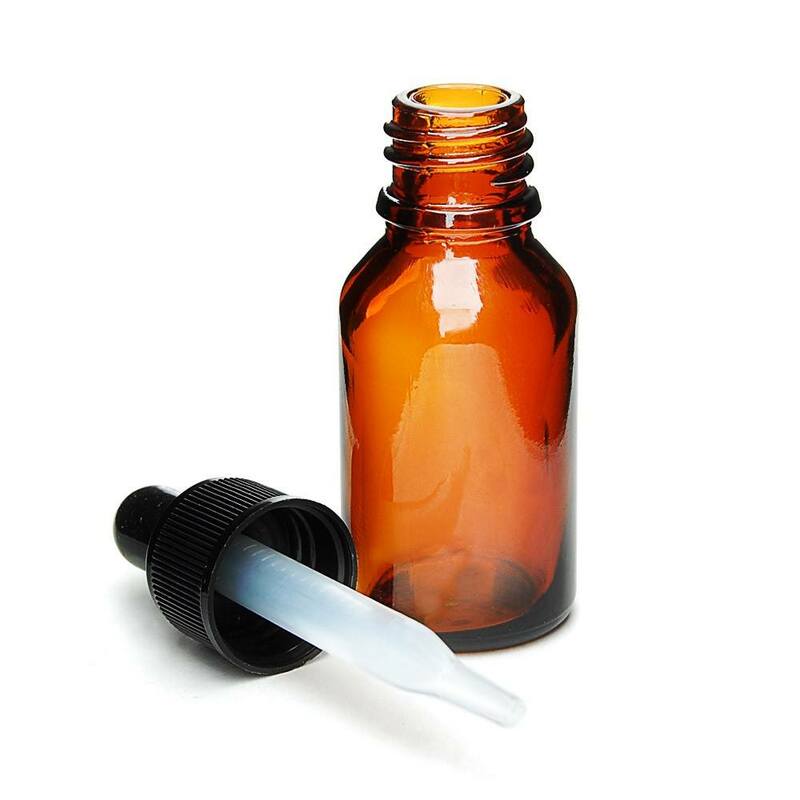 If you are seeking a reliable dog liquid glucosamine contract manufacturer that can also do private labeling, then please give us a call! All of our supplements are manufactured here in the USA.